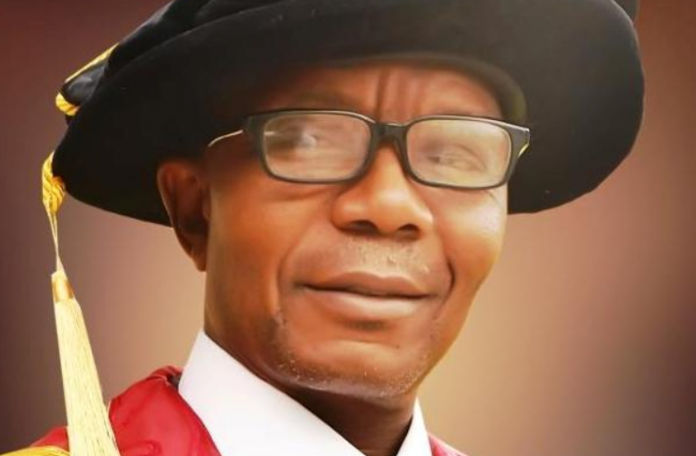 The Senior Staff Association of Nigerian Universities (SSANU) has called for the removal of Prof. Labode Popoola, Vice Chancellor, Osun State University (UNIOSUN), Premium Times reports. The union, in a statement signed by its National Spokesperson, Salaam Abdusorbur, on Wednesday called for the immediate removal of Popoola over unlawful suspension of the leaders of three non-teaching unions which are the; National Association of Academic Technologists (NAAT), Non Academic Staff Union (NASU) and Senior Staff Association of Nigerian Universities (SSANU). “These actions have reached the lowest depth with the unlawful and irregular suspensions of the leaders of the three non-teaching unions of National Association of Academic Technologists (NAAT), NASU and SSANU staging protest over the obnoxious stand of the university management on worker issues. “Prior to then, the management had directed a “no work, no pay” rule on staff who had participated in a local strike to protest the non-payment of Earned Allowances which had been approved for staff of the university since December 2016. “This refusal of management to pay the earned allowances, in the name of lack of funds, fell flat in the eyes of the staff who saw a management approving for itself bogus allowances and allocating huge benefits to themselves including cars and other luxuries. “We are then forced to wonder why the double standards if not an attempt at divide and rule among the unions, with an intent to cause disaffection and ill will between the unions in the university,” SSANU stated.